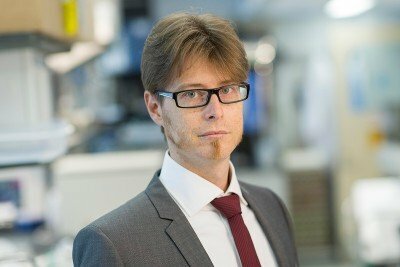 The focus of my laboratory is on the identification of the drivers of special histological types of breast cancer, rare forms of the disease that together account for up to 25 percent of all invasive breast cancers, using a combination of massively parallel sequencing and functional genomics approaches. These rare forms of breast cancer have been shown to be less transcriptomically and genomically heterogeneous than the common type of the disease, the so-called invasive ductal carcinomas. Physician-scientist Jorge Reis-Filho focuses on the development of a predictive molecular classification for rare types of breast cancer and characterization of intratumor genetic heterogeneity in breast cancers. View Jorge S. Reis-Filho’s profile. 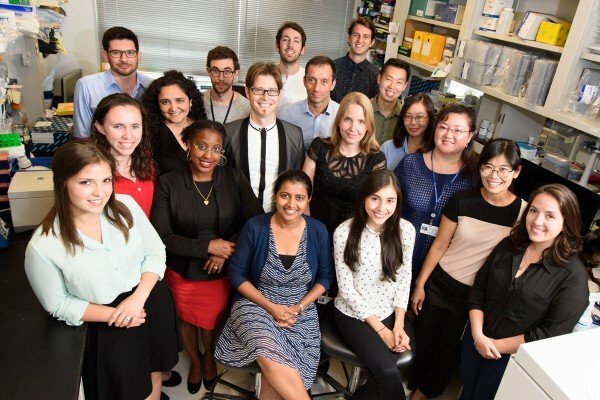 Dhomen N, Reis-Filho JS, da Rocha Dias S, Hayward R, Savage K, Delmas V, Larue L, Pritchard C, Marais R. Oncogenic Braf induces melanocyte senescence and melanoma in mice. Cancer Cell. 2009 Apr 7;15(4):294-303. doi: 10.1016/j.ccr.2009.02.022. Weigelt B, Mackay A, A’hern R, Natrajan R, Tan DS, Dowsett M, Ashworth A, Reis-Filho JS. Breast cancer molecular profiling with single sample predictors: a retrospective analysis. Lancet Oncol. 2010 Apr;11(4):339-49. doi: 10.1016/S1470-2045(10)70008-5. Epub 2010 Feb 22.